Poet Laura Madeline Wiseman will read and discuss her work Unclose the Door and other poems at the Bradley University Library from noon to one pm on Monday, March 25. 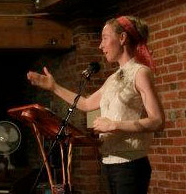 Visit her web site at http://www.lauramadelinewiseman.com/. The reading is free and open to the public. The poems recount the life of Matilda Fletcher, a 19th century Illinois-born suffragist speaker, inventor, and author. This reading is being held as part of Women’s History Month. 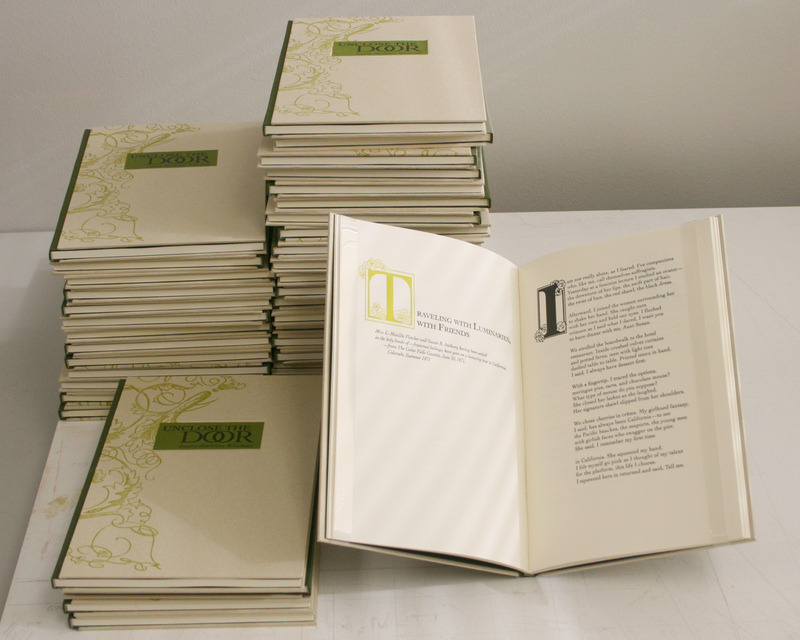 This entry was posted in book arts, Letterpress, Poetry on March 16, 2013 by admin.